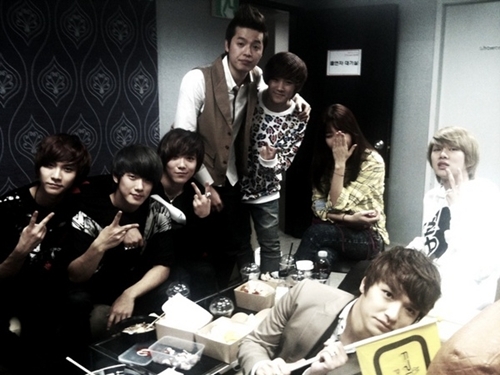 FT Island concert ended! As expected, live band. Directly in the concert hall was a sweet performance that was not seen nor heard before. Today I became a primadonna! I really like it when artists support other artists, and it’s nice to know that even kpostars have BFFs. My only question is, WHO IS THAT GIRL?? 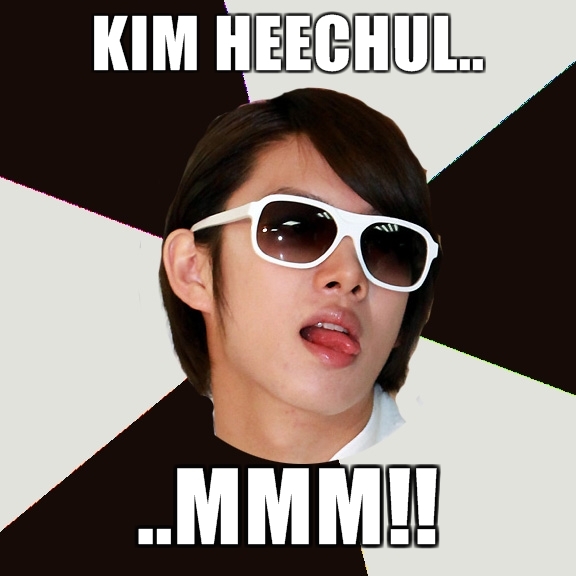 In other news, Kim Heechul is now an internet meme.